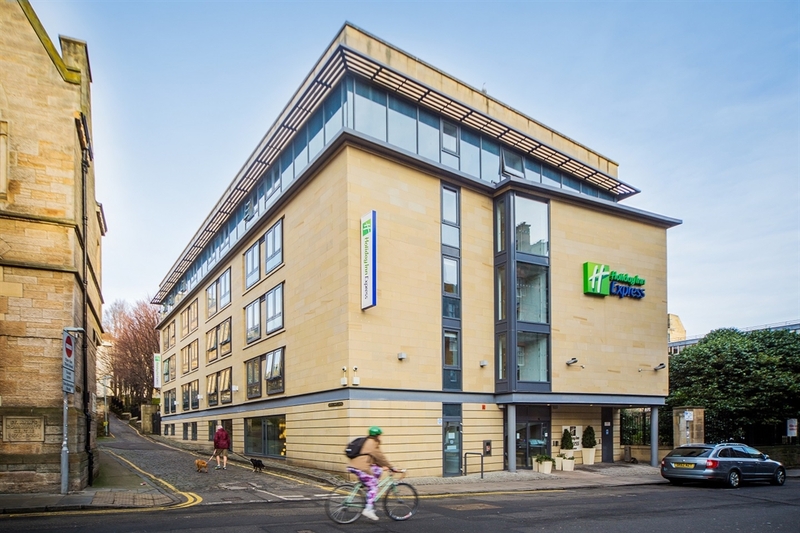 Enjoy a warm welcome at the intimate Holiday Inn Express Edinburgh Royal Mile hotel, set in the heart of Edinburgh's Old Town in the city centre. 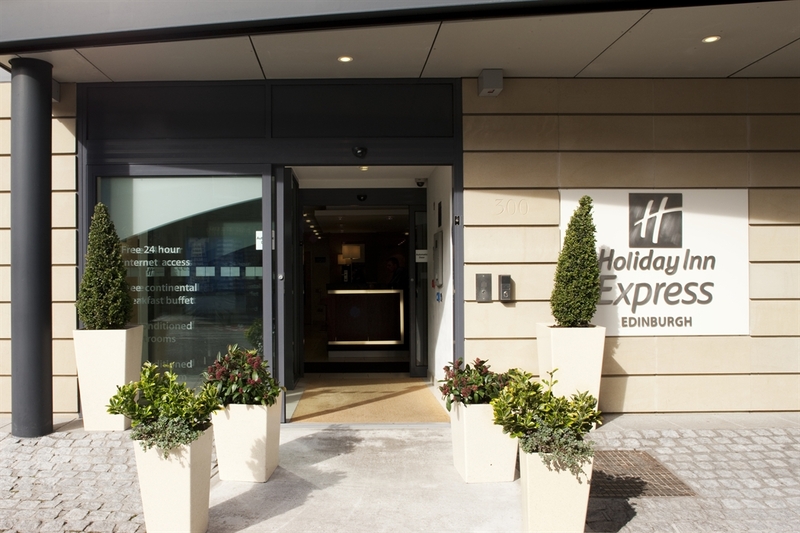 Friendly staff are waiting to greet you on your arrival at Holiday Inn Express Edinburgh Royal Mile. We're an easy 25-minute bus ride from Edinburgh International Airport and well placed for sightseeing in the picturesque Old Town. Dramatic Edinburgh Castle and Holyrood Palace are both just 5-10 minutes' walk from the hotel. Indulge in some serious retail therapy on Princes Street, then head for lush Princes Street Gardens, a parkland retreat right in the city centre. Cobbled alleyways along the atmospheric Royal Mile provide a real taste of medieval Scotland. Ask Holiday Inn Express Edinburgh-Royal Mile's knowledgeable staff about local Ghost Walks and City Sightseeing Bus Tours. 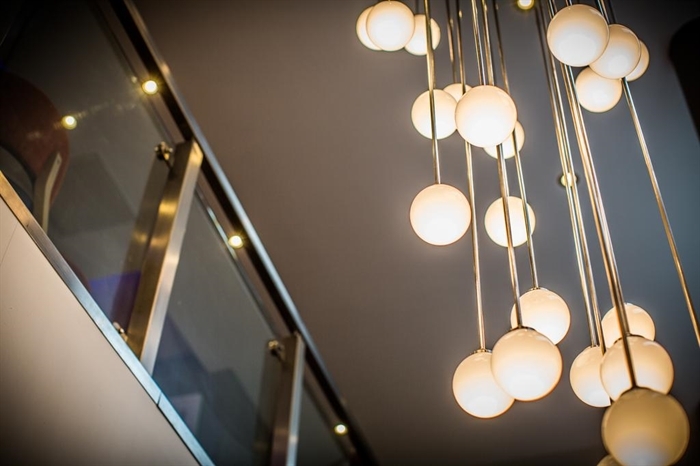 We're a good base for business with Edinburgh International Conference Centre 1 mile from the hotel and Waverley train station a 10-minute walk away. Wireless Internet is FREE thoughtout the hotel during your stay, and we have a quiet meeting room for up to 40 people. Unwind in your air-conditioned Guest room after a day's sightseeing. You can make yourself at home with the flat-screen TV, while complimentary high-speed Internet keeps you in touch. Wake up refreshed to a complimentary hot breakfast in the Holiday Inn Express Edinburgh-Royal Mile's great room.